Who doesn’t dream of owning a beautiful garden? 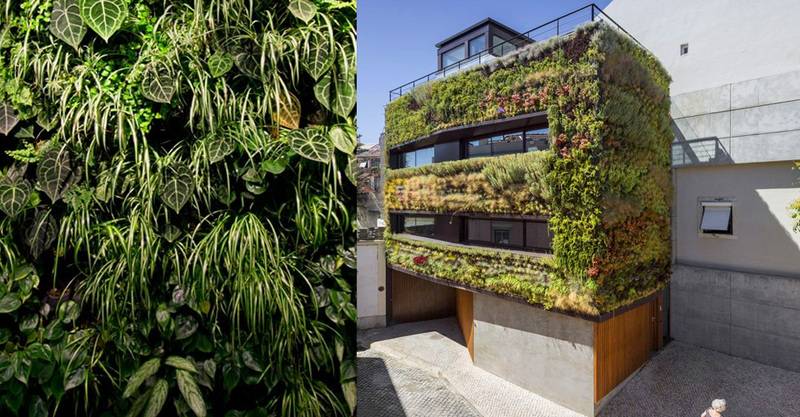 Well, vertical gardens can make it possible regardless of where you live! Sound good? 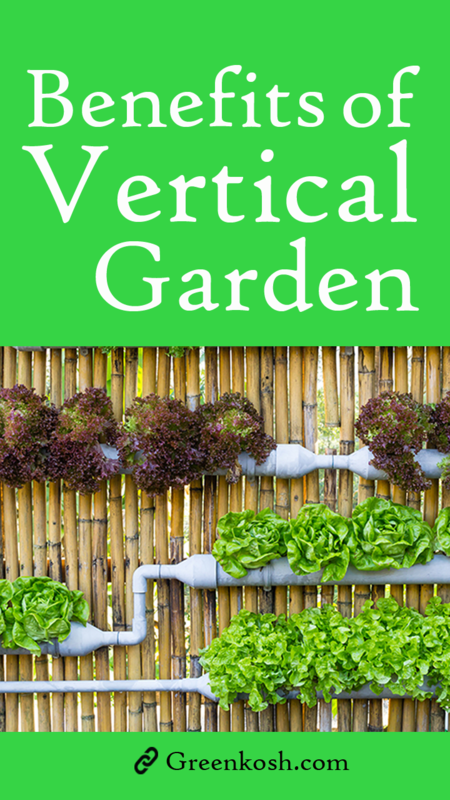 Yet, don’t know what vertical gardening is, or why they can be convenient for you? Continue reading to find out! First of all, what is a Vertical Garden? 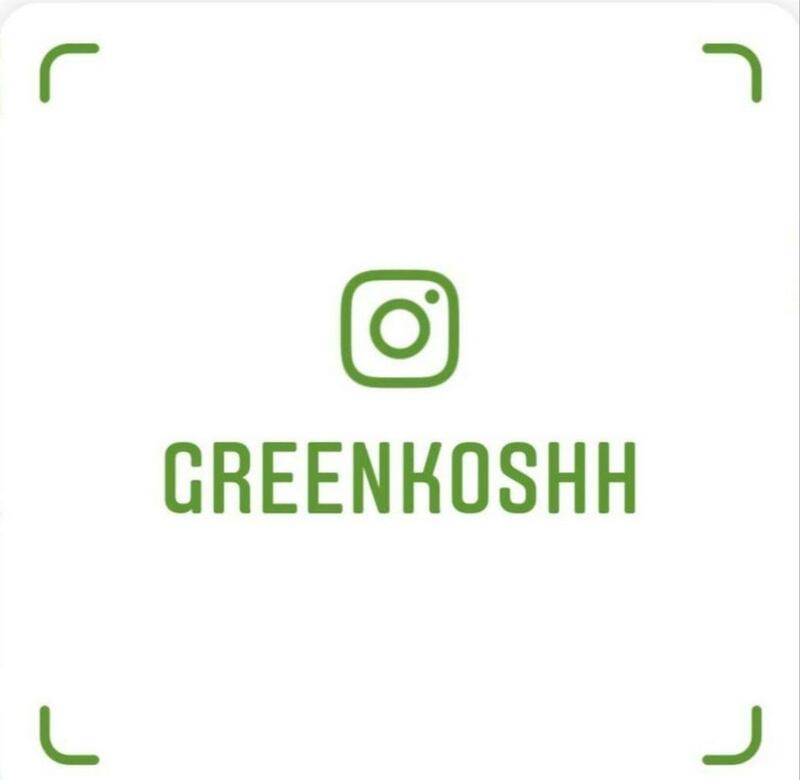 A vertical garden acts like a shield that in-turn, protects your home from air pollution, dust, and scorching rays from the sun by providing shade and insulation. A micro-climate can also be created by adding structures that are vertically inclined such as arches, or frames along with tepees to offer shade to the space available beneath the structure. A great innovation for nature-lovers! Studies have shown, that plants improve the quality of air indoors and outdoors, by acting as barriers to remove harmful VOCs (volatile organic compounds) and absorb pollutants that can harm your health. 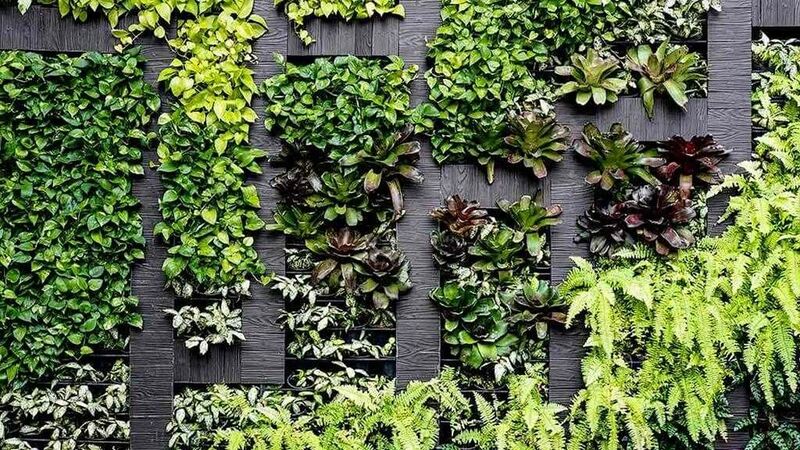 A vertical garden can bring a drastic change to your health pattern because of this benefit. With growing techniques like espalier, you can enjoy the benefit of harvesting food crops. As the espalier technique enhances the yield of fruit and vegetable plants yet take up very less space. 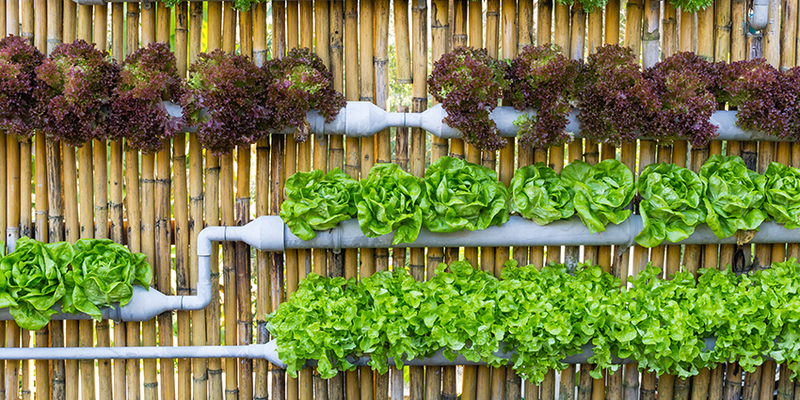 The major benefit of vertical gardening is, the minimal usage of space required to have one. 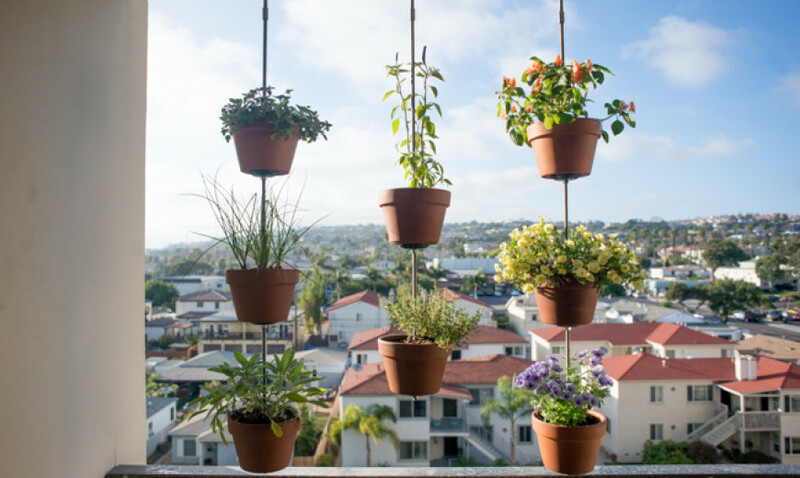 If you live in an apartment having a balcony which doesn’t have much space, then vertical gardening can be great! The simple structure made from bamboo poles can allow plants to climb vertically, providing more growing space that could be possible in a conventional horizontal garden. That way, you don’t have to sacrifice major spaces of the area just for maintaining a garden. 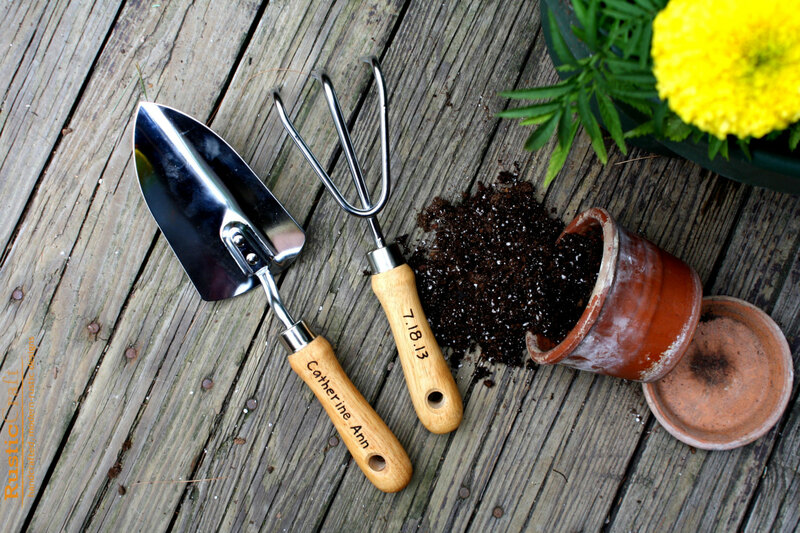 You can also expand the number and types of plants to grow in your garden. Certain vegetables like pumpkins that grow on vines, can take up a lot of space. However, you can train dwarf varieties to grow upwards in a very compact space. You can garden vertically with many creepers and climbers including cucumbers, tomatoes, passionfruit, and melons. They are much more Appealing! Just imagine having a bunch of pots and crates lying around the house or the balcony. The plants may seem beautiful, but the sight of clustered plants and ill-maintained areas of them, make any house seem displeasing. Nobody gets attracted to that! 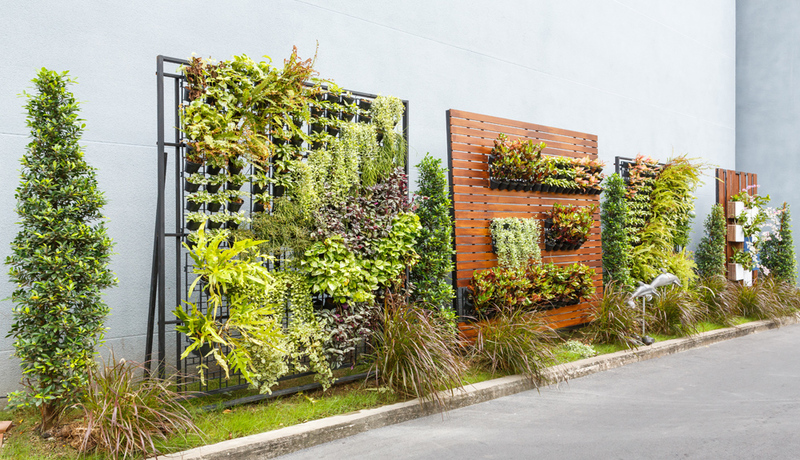 Vertical gardens can be used to create art while following the traditional gardening. 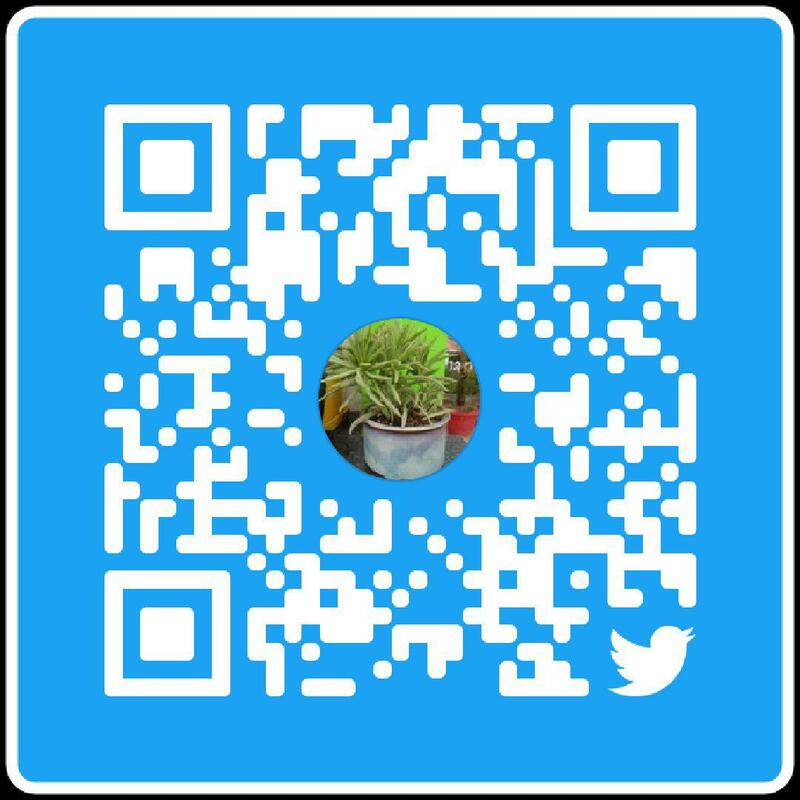 Many people use vertical gardening structures such as shelves or fence-like structures to make a compact garden take the place of a standard wall painting. This works by adding an illusion and making your house look more appealing, for real-estate or rental marketing. Pests, Pets and limited circulation can disturb the growth pattern of plants. Eventually causing them to grow unhealthy, and unstable. Vertical gardens can solve that problem! The reason is, when you put your plants up off the ground, air circulation improves. This can be a simple strategy for growing healthier plants and have less pest or disease problems. You can also reduce the occurrences of plant damage due to pets or wild animals digging up gardens on the ground. 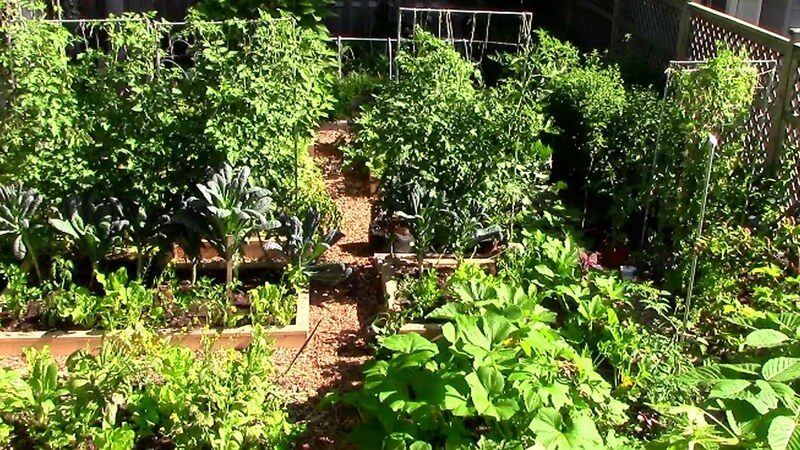 Imagine having a huge garden where numerous pots and crates are placed on the ground. Various vegetables, flowers, and fruits grow, and when it’s time for you to pick them from the plants, it gets hard because some of them are out of reach. Watering them and re-soiling them can also be difficult to do since you cannot squat and reach out beyond your ability for longer durations. A vertical garden makes it easier to get access to plants as they grow upward. You can grab a stool, or just hose upwards to water them or pick fruits, veggies or flowers from them. Want to escape or block your view of annoying or nosy neighbours? Would you like your own space to zone out, without worrying about anyone getting a view? You can grow your own private screen with the help of creepers using the vertical gardening technique! Just use bamboo sticks or fence-like structures and cluster a bunch of creepers and climbers to creep up on them. Once a whole bunch is formed, a natural and beautiful screen is created, giving you the comfort of privacy by blocking the meddlers’ view. Are you among those who are into hosting parties, or social gatherings? Would you like to make your guests envious of your home? A simple beautiful vertical garden can do the trick! Vertical gardens can make an ordinary home, look classy and elegant like the star rooftop hotels or lounges. That way, you have so much more space to invest in your balcony or rooftop to host such events and be the talk of the town among your friends, family, neighbours and even your community for this classy touch!